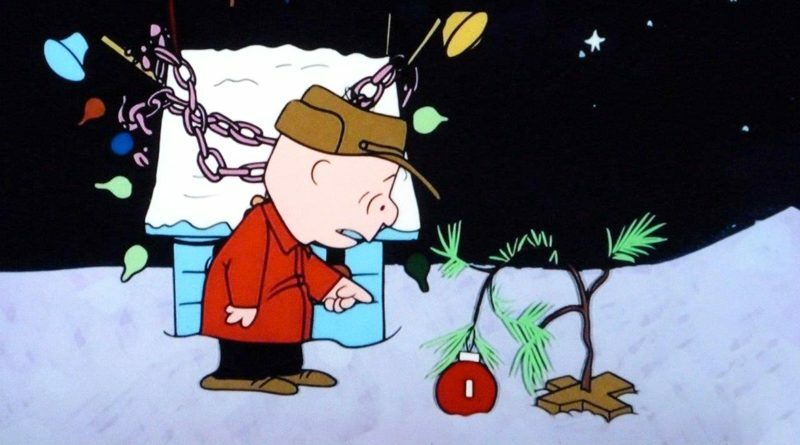 When Charlie Brown complains about the materialism he sees during the holidays, Lucy suggests he direct the Christmas pageant. He accepts, but it proves to be a frustrating struggle. When his attempt to restore the proper spirit with a forlorn little fir tree fails, he needs Linus’ help to learn the real meaning of Christmas. The animated classic’s memorable music score is by Vince Guaraldi. 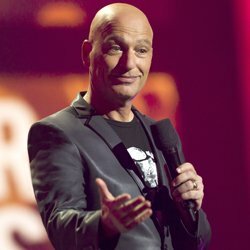 “America’s Got Talent” judge and veteran comic Howie Mandel is a native of Toronto, Canada, but this new two-hour special was recorded in Montreal at the Just for Laughs Festival, the largest such comedy event in the world. As host for this offering, Mandel introduces some of the hottest comedians working today, including such talents as Amanda Seales, Maz Jobrani, Lil Rel Howery, Laurie Kilmartin and the duo of Garfunkel & Oates, among many others. Miracles are nothing new to the ardent but smallish fan base of this engaging sci-fi time-travel drama, which NBC canceled at the end of Season 1, despite strong critical support. Then, three days later, the network unexpectedly reversed itself, ordering 10 new episodes for Season 2, which earned even better reviews. 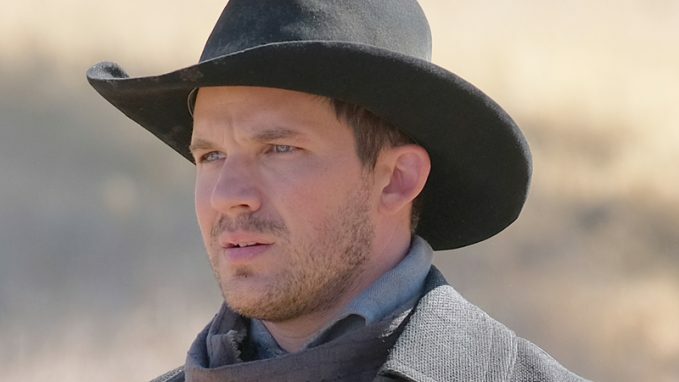 Ratings remained flat, though, so the show wraps things up tonight with a two-part series finale called, appropriately, “The Miracle of Christmas.” Abigail Spencer, Matt Lanter and Malcolm Barrett star. One of the six bakers remaining in the mix (sorry!) receives glad tidings of comfort and joy — namely that he or she has been declared America’s best amateur baker — at the end of tonight’s two-hour season finale, “Semi-Final and Final.” ABC has yet to release details about the final challenges awaiting the contenders, but if all goes according to form, expect some bakery creations and confections that are both beautiful and festive. Paul Hollywood and Sherry Yard are the judges. An annual tradition since its launch in 2003, “WWE Tribute to the Troops” is very much in the long tradition of the USO offering morale-building entertainment to American troops at home and abroad. It draws on the best in sports, entertainment and pop culture personalities for this two-hour special, buoyed by some of the most popular musical acts in the business. In addition to footage from a live performance, the program incorporates scenes of troop interaction and messages from soldiers to their loved ones.